Custom Notice : Access hours for winning bidders to retrieve items are 9 am - 5 pm. Cash only is accepted for the unit and the cleaning deposit. 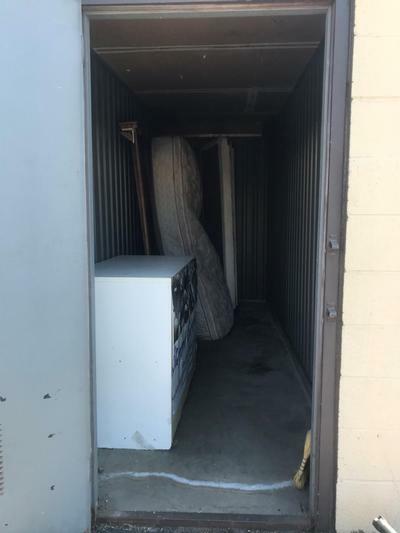 Unit MUST be emptied within 72 hours (3 business days) of the auction close. 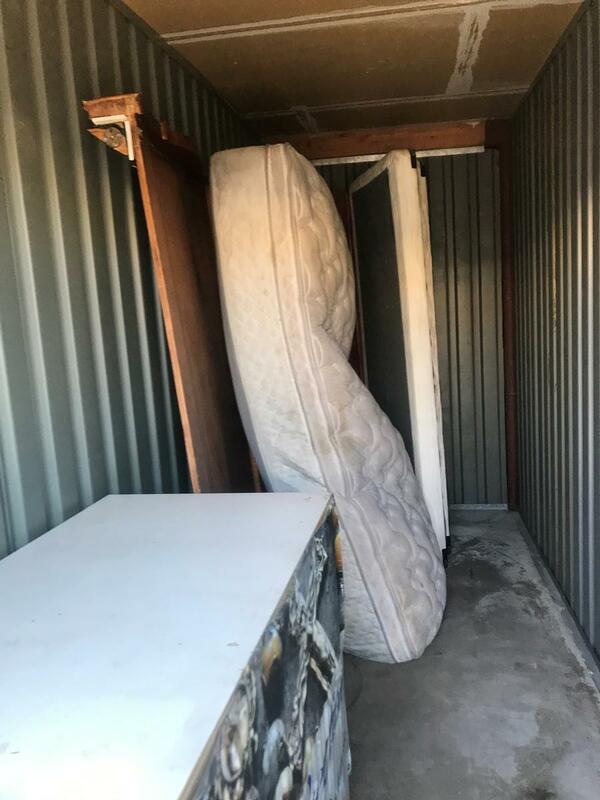 ALL trash along with any discarded items MUST be disposed of off site. 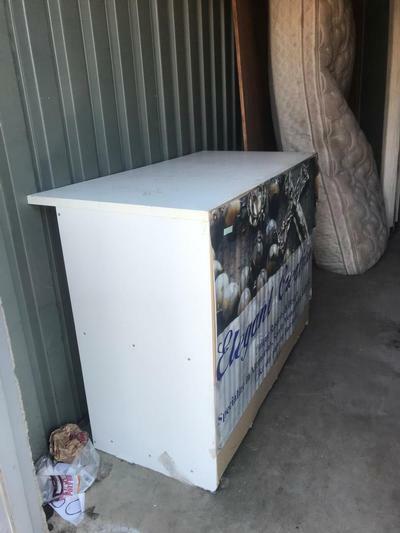 The facility dumpster CANNOT be used and winning bidder will forfeit the entire cleaning deposit if they leave any items or use the facility dumpster.